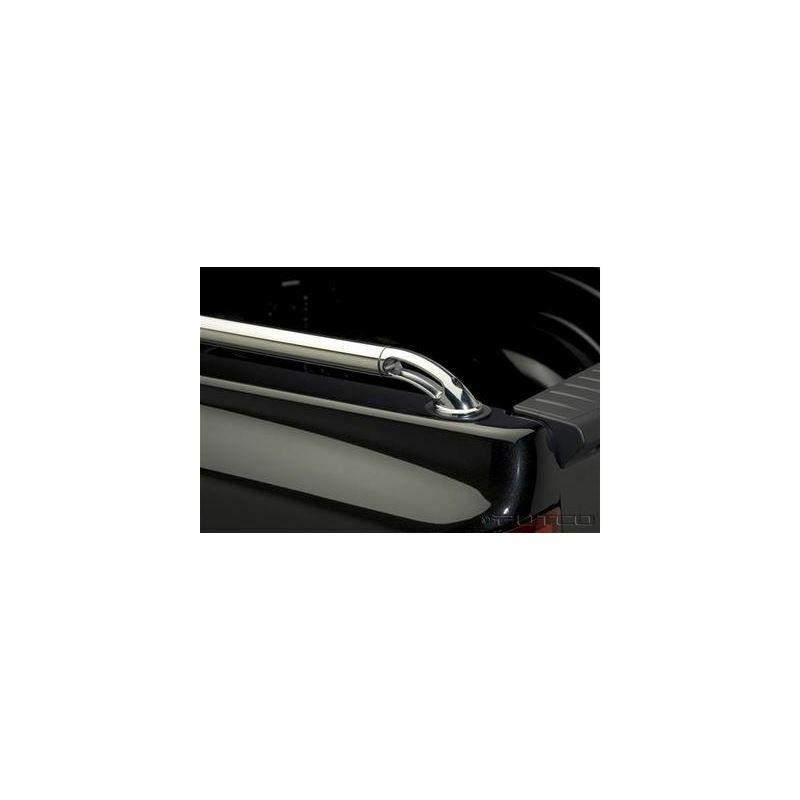 These Locker side rails from Putco are constructed from solid die cast NeveRust stainless steel, allowing for extreme tie down strength. They install easily via the bed stake pockets, requiring no drilling or modifications. 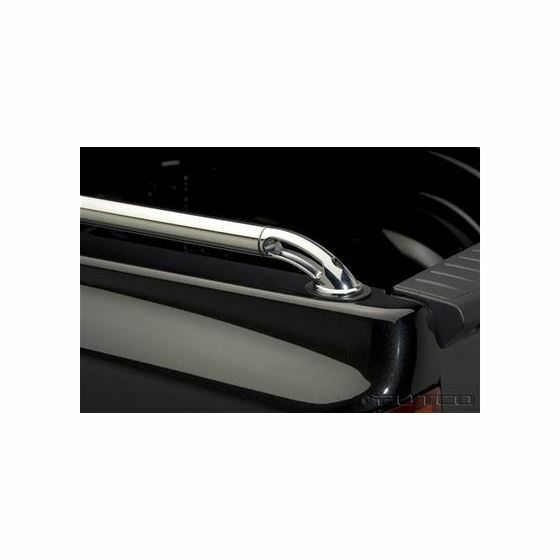 They're available in your choice of finishes to add the perfect touch to your truck.